Asardar Singh ‘ Hip Hop ko Bachalo ‘ Music Video OUT NOW! 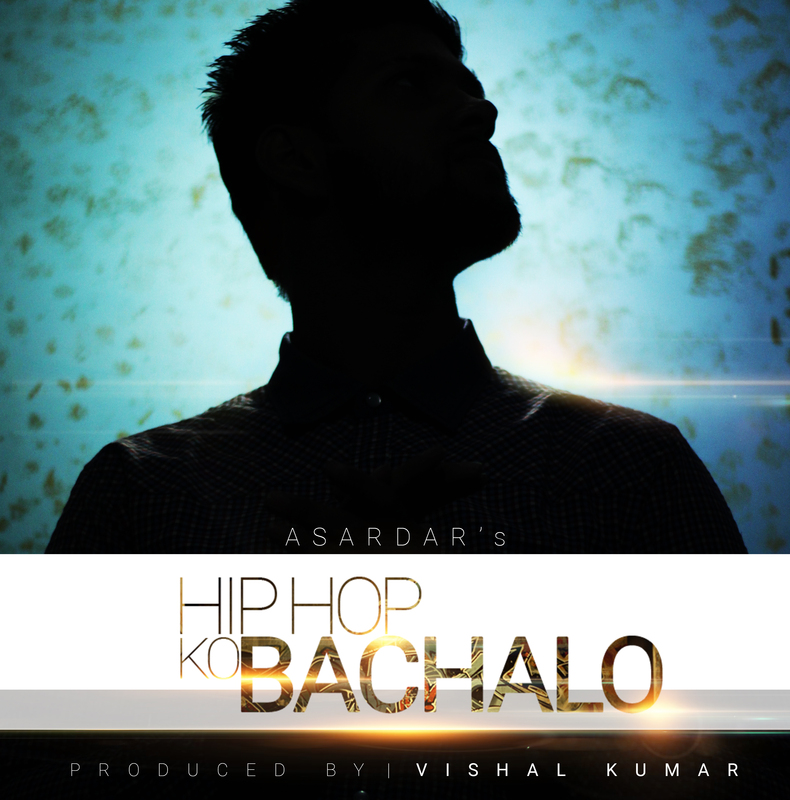 Asardar Singh is back with a brand new Music Video ‘Hip Hop ko Bachalo‘ which is produced by Vishal Kumar & Video directed & shot by Urban Blue Production New Delhi. This music video is just like a teaser for his upcoming project in coming months which is totally different from this one. Asardar is trying to convey that all the fake rappers in the scene & music industry should leave Hip Hop if they don’t know how to respect it. I am sure you all going to love this video just like you loved his recent Mixtape ‘Main Hu Asardar‘ this mixtape by Asardar gained him fame in the underground scene. Take a look at the music video below on Youtube & stay tuned for more banging projects.